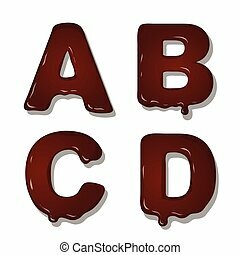 Vector latin capital alphabet letters of chocolate. 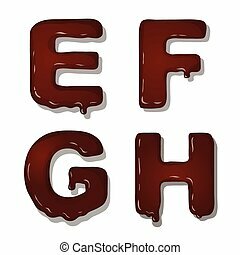 Vector latin capital alphabet letters of chocolate. 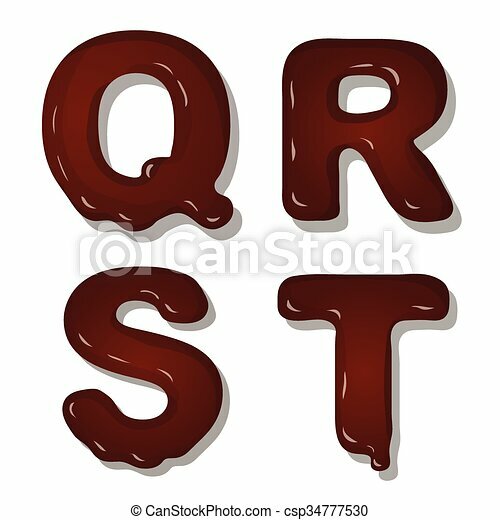 q r s t font style. 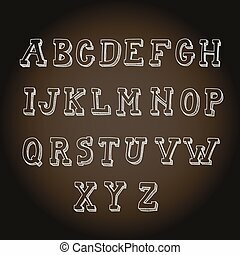 Vector Latin Capital Alphabet Letters Of Chocolate. 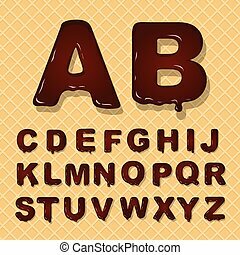 Vector latin capital alphabet letters of chocolate. 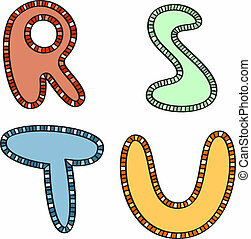 Q R S T Font style. 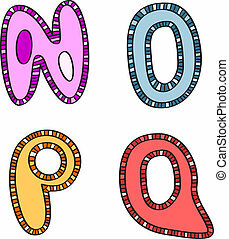 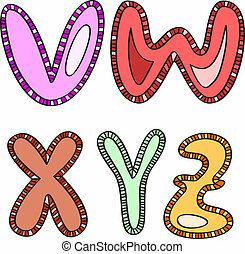 Vector illustration of capital letters in the alphabet. 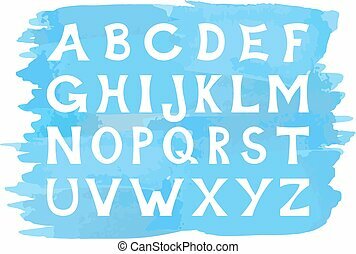 Alphabet in the style of broken wooden planks. 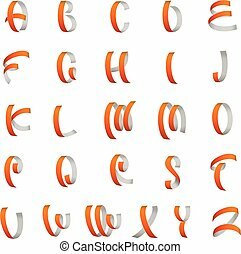 Capital letters. 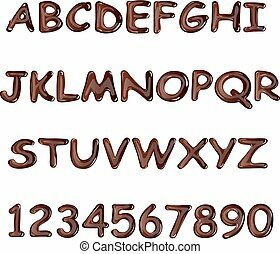 Vector latin capital alphabet letters of chocolate. 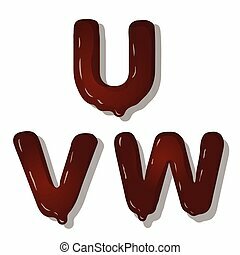 U V W Font dessert style. 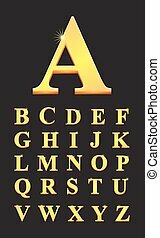 Vector latin capital alphabet letters of chocolate. 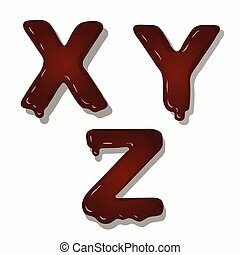 X W Z Font dessert style. 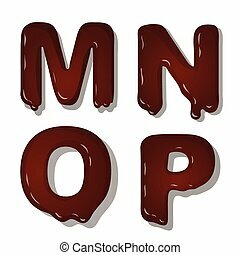 Vector latin capital alphabet letters of chocolate. 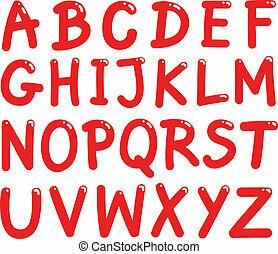 A B C D. Font style. 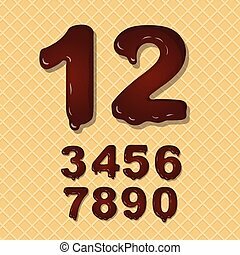 Vector latin capital alphabet letters of chocolate. 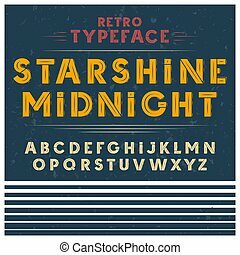 M N O P. Font style. 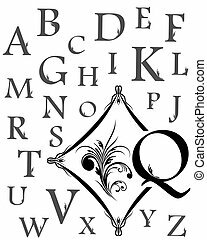 Vector latin capital alphabet letters of chocolate. 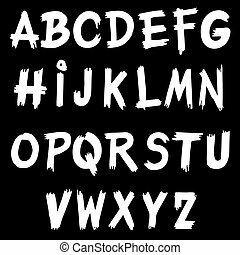 E F G H. Font style. 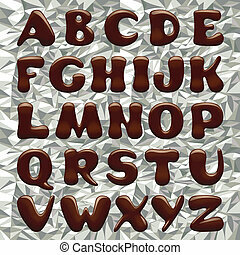 Vector latin capital alphabet made of chocolate. 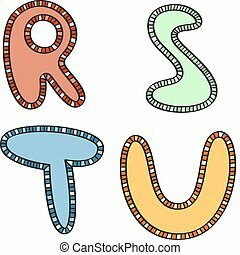 Font style.